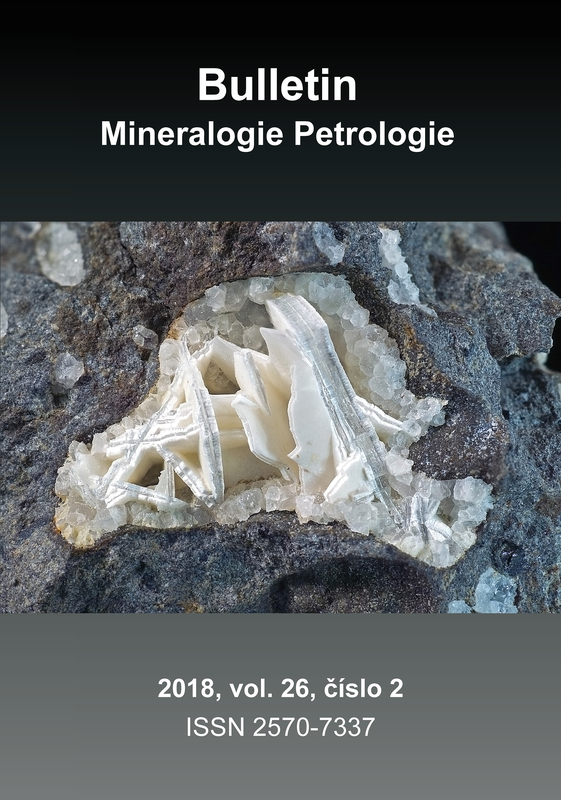 The printed numbers of "Bulletin Mineralogie Petrologie" is possible to order at the address Mgr. Jiří Sejkora, Department of Mineralogy and Petrology, National Museum, Cirkusová 1740, 193 00 Prague 9, Czech Republic or via e-mail: jiri_sejkora@nm.cz. Alternatively, "Bulletin Mineralogie Petrologie" can be purchased at the book store Academia, Václavské nám. 34, Prague 1, Czech Republic or at the shop ing. Petr Pauliš, Smíškova 564/7, 284 01 Kutná Hora, Czech Republic.